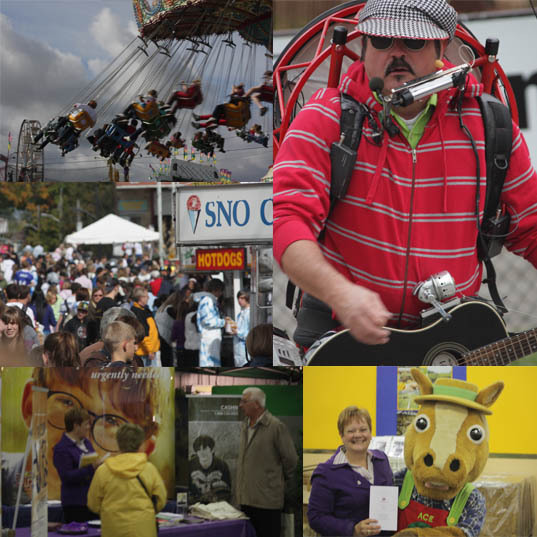 The weather at the 2009 Norfolk County Fair didn’t appear to deter over one-hundred thousand people from passing through the gates this year, according to Fair administration. 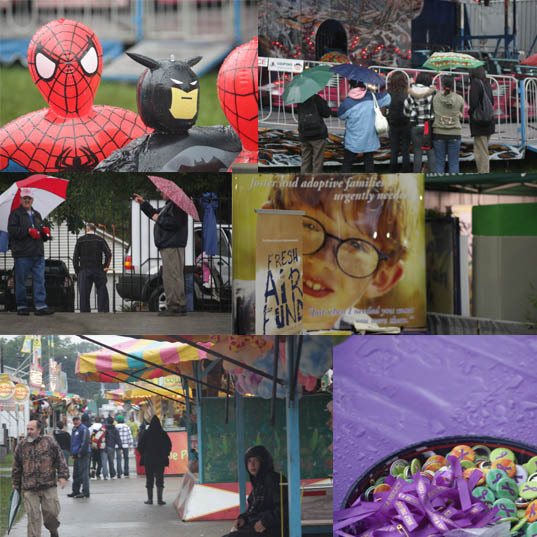 Rain and gusting winds affected attendance at the Caledonia Fair. On the final day of the Caledonia Fair wafting rain caused damage to the Society’s outdoor tent and display banners. Fortunately, Society volunteers and staff were immune from the elements at the Norfolk Fair in our display booth inside the commercial building. 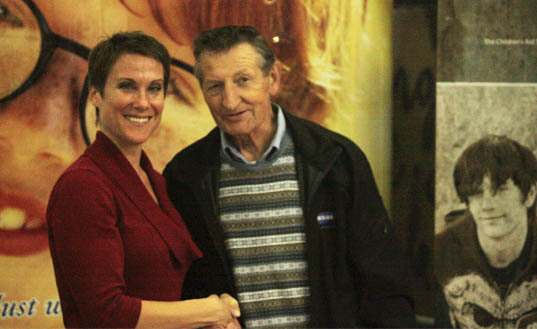 One of the highlights of the event was a visit from Walter Gretzky, who stopped by the Children’s Aid booth to discuss the need for foster families in our communities. The Children’s Aid Society of Haldimand and Norfolk would like to thank all those who stopped by to talk to us about our services and inquire about adoption and fostering.